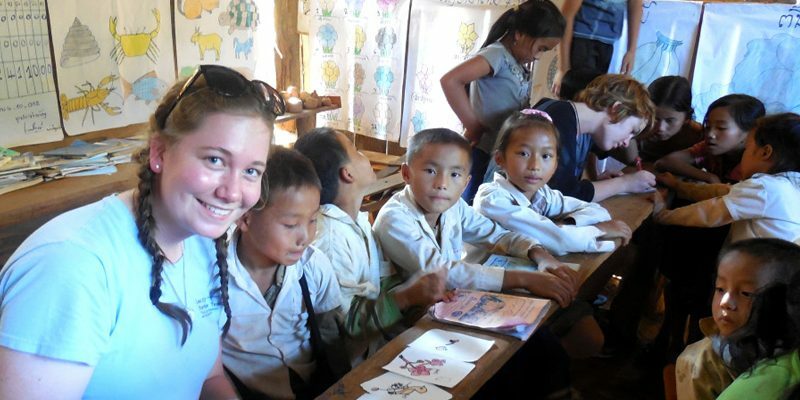 Stuartholme provides several exciting opportunities for students and staff to support and reinforce their studies by experiencing other cultures through School Study Tours. Every two years, Stuartholme students and teachers have the opportunity to travel to a number of historical locations across Europe and the Mediterranean. 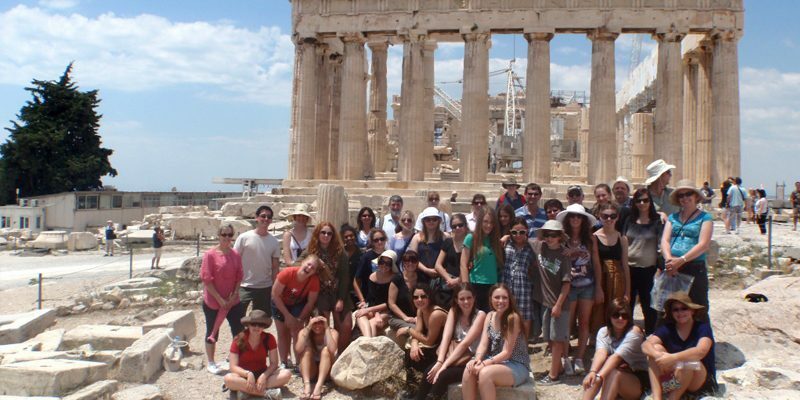 In June and July 2016, over fifty students, teachers and family members travelled together to Greece and Italy to soak up the atmosphere and culture of some of the world’s oldest civilisations. In addition to visiting some of the ancient and modern world’s most iconic structures, places and works of art, the group immersed themselves in the culinary and cultural delights of each region along the way. The historical experiences of the tour were complemented by a range of enjoyable activities including gelato-making in Florence and gladiator school in Rome. 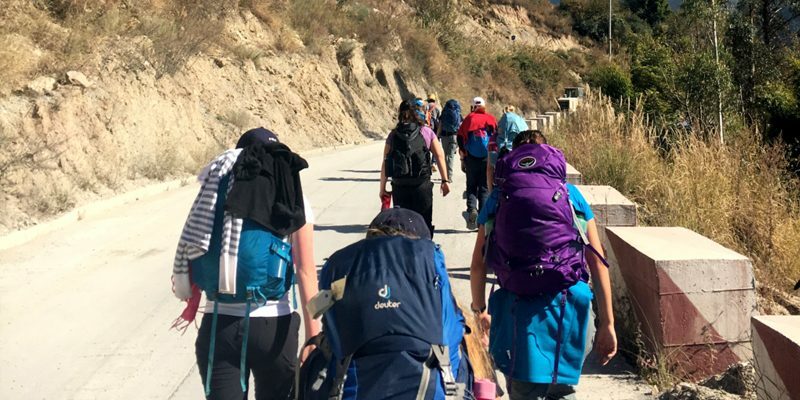 With an itinerary developed by Stuartholme’s ancient history teachers and day trips led by expert guides, the tour enriches each student’s appreciation of her studies in history, drama and art, as she shares her travel experiences with friends and family. The next tour is planned for the 2018 June/July school holiday period. One of the gifts of being a part of the Sacred Heart family is the international connections that exist between over 200 independent and state schools across 40 countries. Each of these schools follow the call of St Madeleine Sophie Barat to educate and prepare each student to be hopeful, innovative and compassionate people who live fully and wisely as transformative, effective global citizens. The immersion program develops a long-term relationship with our Sacred Heart brothers and sisters in India, and results in a mutual exchange of culture and support. There is no better way to understand our place in the world and the connections that exist across the globe, then to experience first-hand the lives of those from situations other than our own. In doing this, we fully comprehend that what divides us is far less than what unites us, and that genuine relationships have the ability to transcend culture, language, race and socioeconomic status.